After travel aggregators, next big wave seems to be of food ordering websites. These websites provide additional revenue earning opportunity to hotels and restaurants by providing them greater visibility and helping them reduce marketing costs. Foodpanda.in seems to be one leading website in this space. If you're coordinating with say 4-5 friends on what to order for lunch, doing it over phone is really messy. Any miscommunication/mis interpretation (often happens due to disturbing background noise) can result in wrong order or wrong quantity. There's no clear proof of what exactly you ordered and once you realize the mistake after opening the food packet, it is too late to rectify anything. You've to wait for restaurant opening hours to call them. Online food ordering sites like Foodpanda.in help overcome all of above challenges. Irrespective of where you are, all you've to do is login to their website or app, look for restaurants near you, view the menu and place an order. 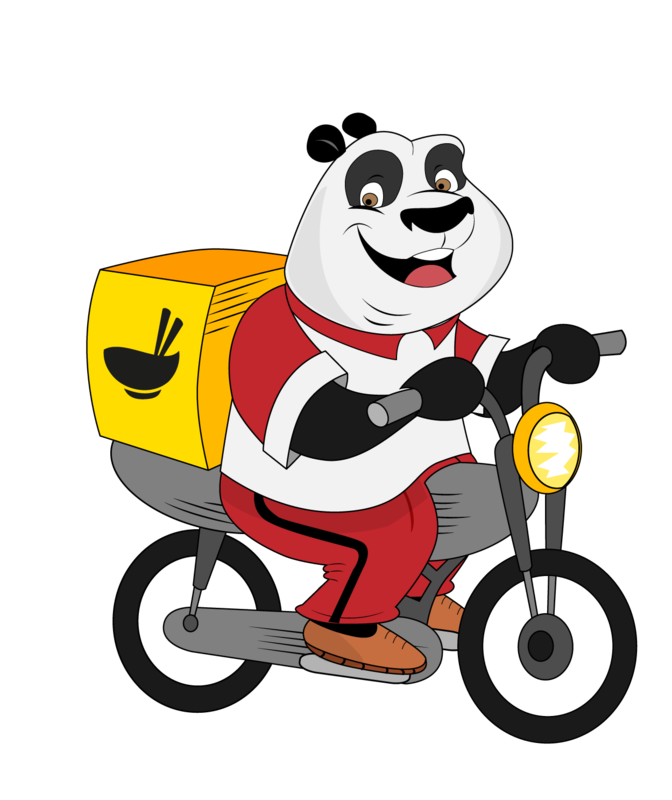 Foodpanda communicates your order to the restaurant and they deliver it to you. Foodpanda serves as an aggregator, bringing multiple restaurants under one delivery platform. There have been few sites like Zomato or burrp which had listing of hotels and restaurants- but they focused more on reviews than facilitating ordering and delivery. 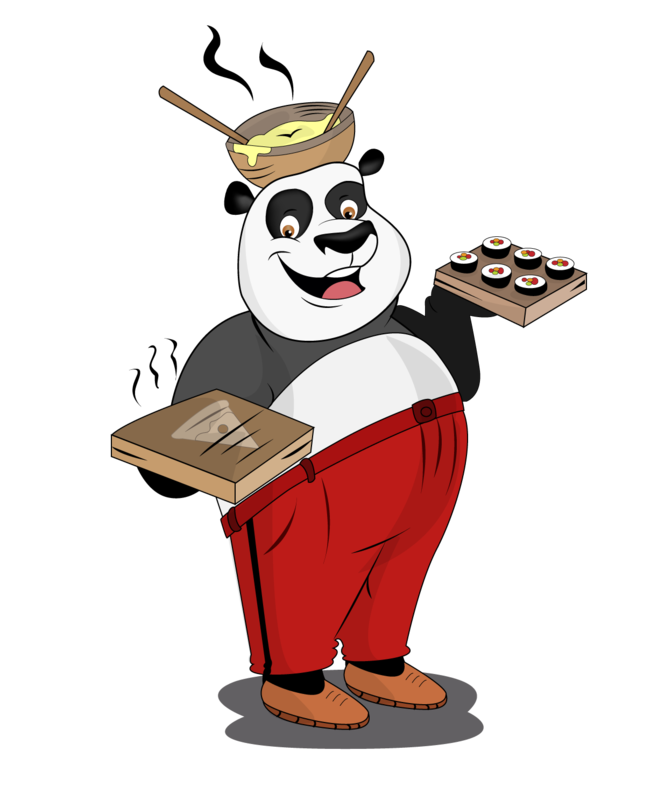 Foodpanda lets you view menus of the hotels and place an order while opting for cash on delivery or online payment. I guess they can easily add a review part where consumers can leave a feedback. I could see that Foodpanda already has several hotels enlisted in Bengaluru, but very few as of now in Chennai. I guess it is only matter of time before they add more in all Indian cities. Sites like Foodpanda are useful to restaurant owners as well- They can now focus on what they do best- cooking and serving food, without having to worry too much about maintaining a website, order taking system and so on. They can leverage foodpanda's well established utilities to sell their food online. Over time customers may not find it convenient to remember each and every hotel and their websites individually- it is more convenient to have an aggregate utility. I could see that many leading outlets like Pizza hut, Pizza corner have joined hands with foodpanda. Waiting for more South Indian hotels- the Kamats and Sangeethas to get listed there.